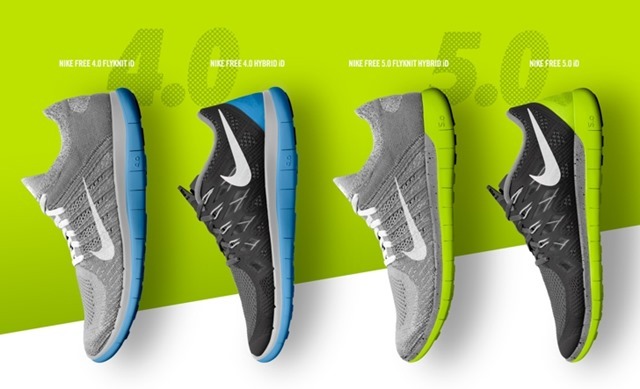 Nike Free 3.0 v5 Preview: The Awful Upper is Gone! 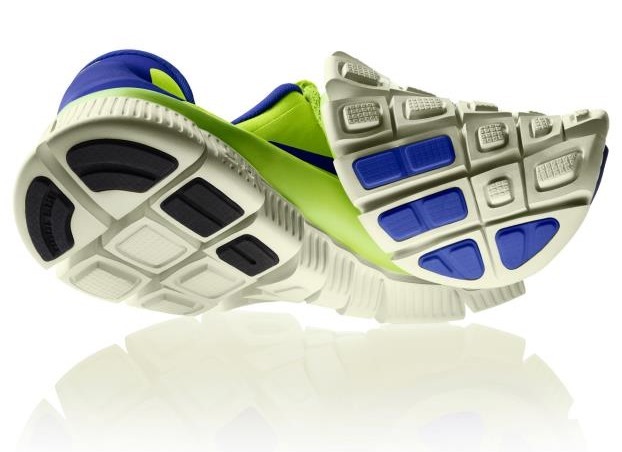 The Running Warehouse blog just put up a post introducing the Nike Free 3.0 v5. 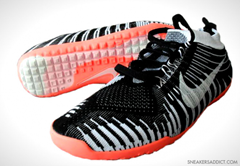 As I’ve written on this blog many times, the Free 3.0 is a shoe with special meaning to me since version 1 of the model was my first “minimalist” running shoe. It led me on the path to where I am today with running shoes, but unfortunately I’ve felt like the shoe has gotten worse with each subsequent iteration. The Free 3.0 v4 was among the most disappointing shoes I’ve ever worn as it had a truly awful upper – very little give/stretch, and very poor breathability. Well, looks like Nike may have addressed both of these issues in the Free 3.0 v5. The newest iteration, set to be released next month, has adopted a mesh upper similar to that found on some other shoes in the Nike lineup (see photos below). 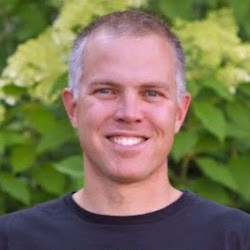 This looks to be a very positive change, and I’m looking forward to giving it a try! 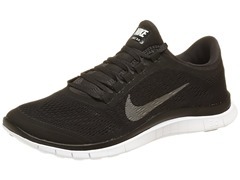 Update: The Nike Free 3.0 v5 is now available for purchase in a variety of colors at Running Warehouse. 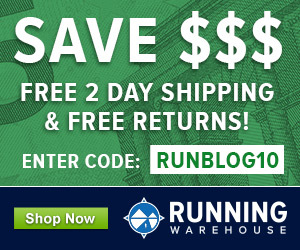 I just saw this on runningwarehouse blog as well and came here to see what you said. I laughed when I saw your reaction! I had returned a pair of 3.0s last year. They were truly an abomination. While I’m excited for this new version, the disappointment I had in the 3.0 has led me away from Nike to actual minimalist shoes and I won’t be going back. Agreed. The Free 3.0 V4 was the worst shoe that I’ve ever bought; they quickly found there way onto ebay. One of the worst things about the shoe for me was the use of the bootie design instead of a tongue and lace design. The bootie design is just so restrictive and really doesnt allow for the expansion of the feet during running. It looks like Nike have stuck with this design for the latest edition of Free 3.0 and because of that these will be a quick PASS for me. I hope they are wider than the v4. I really like the v3 – they seem so much wider than the v4. I like the bootie design and am glad they kept it. I didn’t mind the bootie either, hoping the mesh upper makes it more accommodating. Tried a pair on today and they feel a lot better than the v4. Whether they’re actually wider or not I don’t know, bit the upper was so soft there was enough room for me.i probably feel comfortable enough with the v5 to get a pair, but since I just got some GoRun 2s, Nike will likely lose me for a while until I wear out some shoes. I have seen some really good reviews on the new Nikes. I quit running in them a few years ago because I was having awful shin splints and was recommended Asics. Pete, I wear-tested the v4 for Nike about 9 months before they came out and actually liked the upper, but do think the new upper design looks great. Thanks for all the great reviews. I’ve also been using NF3 since V2. V3 was okay, but from V4 (and now my V5), it has gone downhill. My problem is with my metatarsals. Not sure what they have done to the sole, or maybe it is the constrictive toe box that does not allow lateral expansion, but with my V4 and V5 shoes, I get a lot of pain in my big toe metatarsal – like stepping on a rock in my shoe… severe pain that I had never had before in V2 or V3. I have a few V2 and V3 in my closet “inventory”, so I will be fine for about a year until I have to find a new “favorite shoe”. I’ve given up on Nike 3. I’m actually liking the V5 a lot, but I went up a half size ver what I wore in the v1 and v2. Maybe worth a shot to try a bigger size for more room?